We are not 100% certain that we know the final look of the Nokia 9, but the photo of the front screen panel could confirm it. 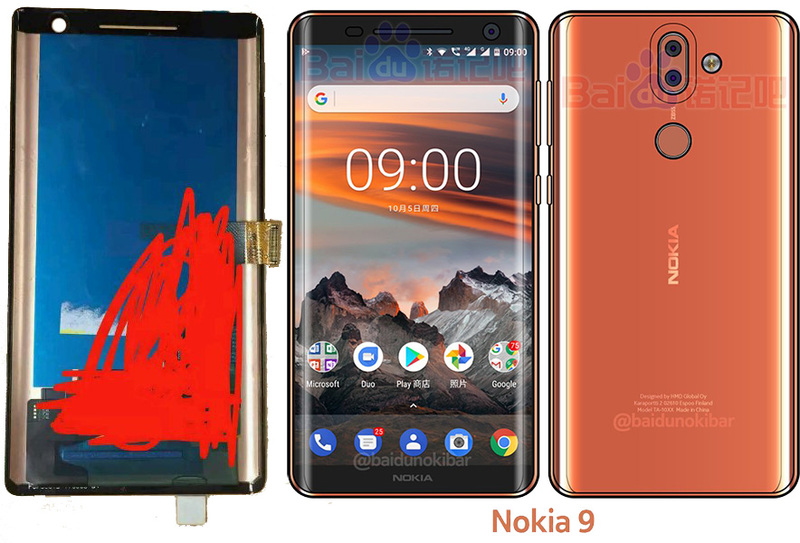 Just after Nokibar posted the render/sketch of the supposed Nokia 9, a new leak of the screen panel emerged. This one is pretty similar to the screen from the render. The only thing we can’t see is the Nokia logo since the shot shows the back of the panel. Nokia 9 (if this is it) will also have big selfie camera, maybe the same 13MP shooter like in Nokia 8. I like that it didn’t went full bezelles, or without bottom bezels that could force some unwilling touches of the control buttons. The screen could have 5.7-inch diagonal even though at Baidu the original poster of the panel suggest 5.45-inch screen, but that depends how it is messured, because it’s curved. Anyway, the design won’t be such a problem for the success of the Nokia 9, but rather the implementation of the new technology that will make her stand out. It would be good to see a graphene based camera sensor, optical zoom, wireless charging that Apple reinvented and similar features. So, Roland Quandt said the other day that Nokia 2 won’t come alone. 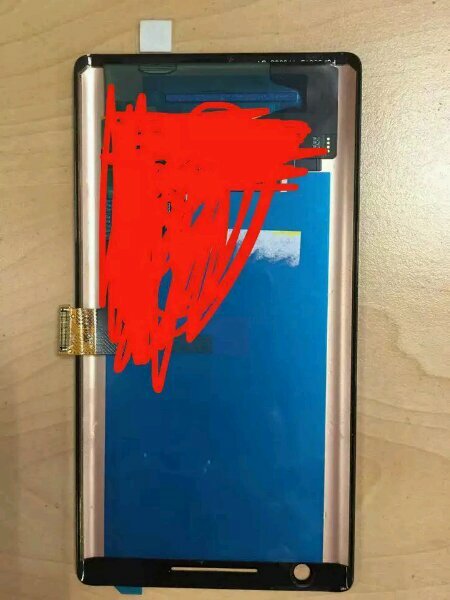 HMD is preparing something else to show with the cheapest Android running Nokia phone ever, but he doesn’t know what or when it will be presented. Maybe Nokia 9 is the answer since this phone is probably ready to be mass produced. When is the interesting question. Big tech shows are not so close and the only big one that Nokia used previously to show the N1 tablet is SLUSH in November.